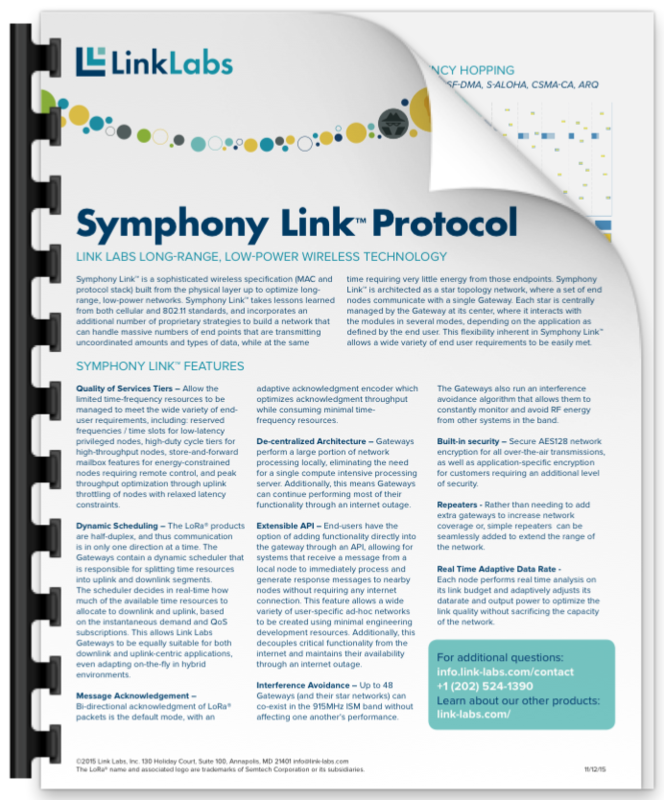 Download the Symphony Link™ Protocol data sheet. Want to learn more about Link Labs' long-range, low- power wireless technology? 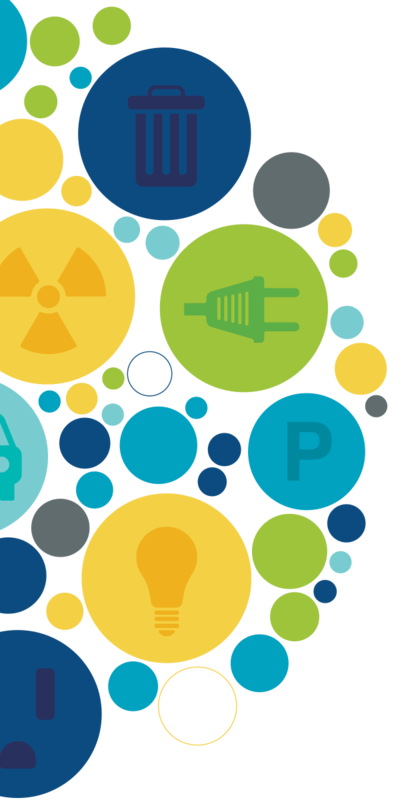 In this data sheet, you'll learn about the in-depth features of the protocol and get a look at the engineering behind the new standard in LPWAN communication. Fill in the form to the right to download the two-page data sheet.